Salsa is one of my favorite things to re-invent. There is just so many directions you can take it! 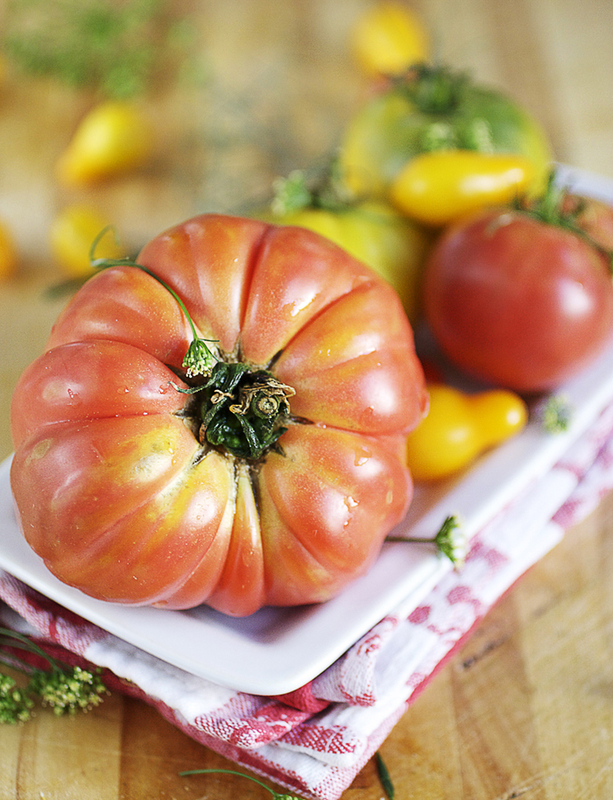 This is a bright and tart salsa “cruda” using heirloom tomatoes. The secret is to remove all of the tomato water and seeds so as not to make the salsa watery. Mix all of the ingredients in a bowl careful not to bruise the avocado. The salsa should remain chunky and not become creamy. 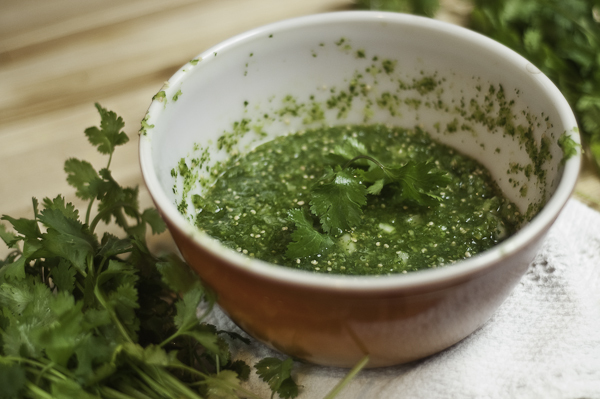 In this salsa verde recipe all of the ingredients are raw, making it a “cruda”. 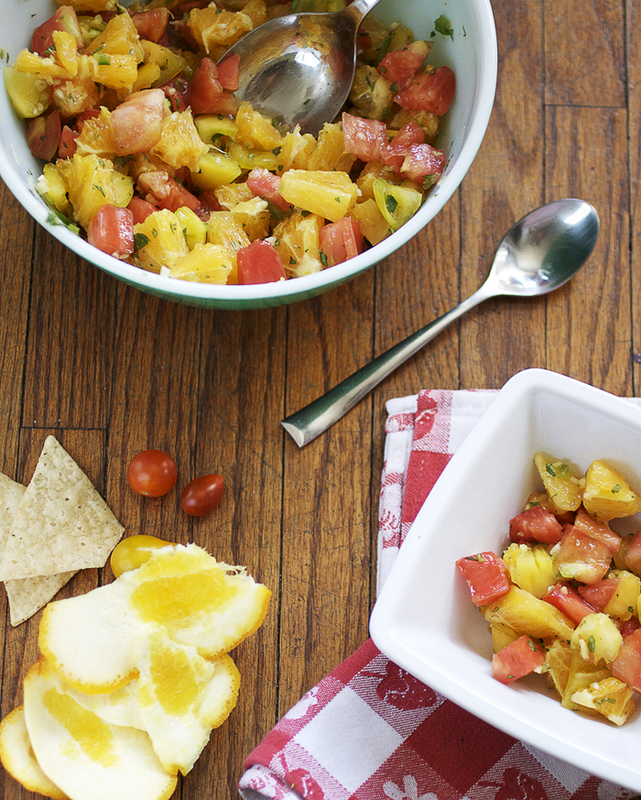 This salsa is spicy and tangy and perfect with chips or spooned over a grilled chicken breast. Ok, so this Hot Toddy recipe isn’t necessarily Mexican. 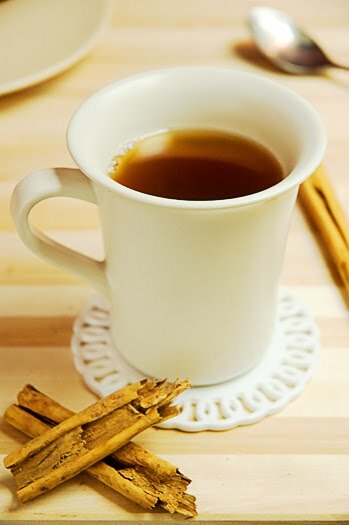 I only call it a Mexican Hot Toddy because as a kid, my mom used to make this Cinnamon tea using whole Mexican cinnamon sticks whenever I was sick. I make the tea, just like my mom did only I add a splash of Whiskey Bourbon! Mexican cinnamon can be found in the ethnic section of the grocery store. I never buy cinnamon sticks from the regular grocery store. Those small jars with 2 small sticks cost over $5! Mexican cinnamon comes in a small bag with like 10 sticks and only costs $1.50! Add water and cinnamon to a small sauce pan. Bring water to a boil and let reduce by a quarter, around 4 minutes. Strain tea with a sieve and pour into a mug. Add honey and bourbon and enjoy! A Mexican escabeche is very similar to pickling, so this recipe is tuna tacos in pickled jalapenos. 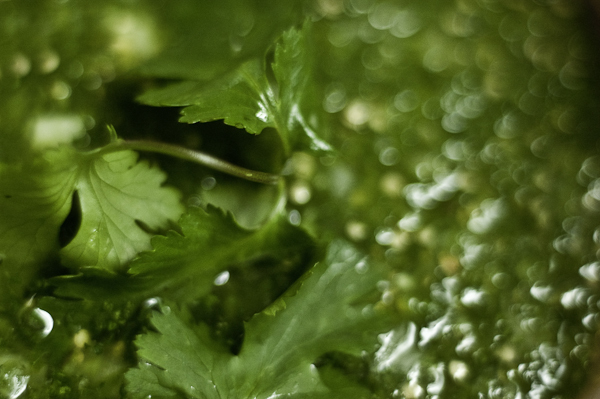 An escabeche can be any acidic marinade, usually vinegar or lime juice. With this easy recipe all you do is buy a can of whole pickled jalapenos (you can find them in the ethnic section of the grocery store)and add canned tuna to the mix….well there’s a little bit more to it than that, but not much. The results are bold, complex, and explosive. I was shocked at how much flavor was packed into these little tacos. I saw this recipe on Rick Bayless’ show and on a whim decided to make them. They are now my new favorite taco! Remove the jalapenos and vegetables (typically carrots and onions) that have been packed with them; reserve the liquid. Cut the stems off 2 to 3 of the jalapenos, cut them in half and scrape the seeds out; discard stems and seeds. Thinly slice the chiles (you need about 1/4 cup). Thinly slice some of the vegetables (you need about 1/4 cup of these also). 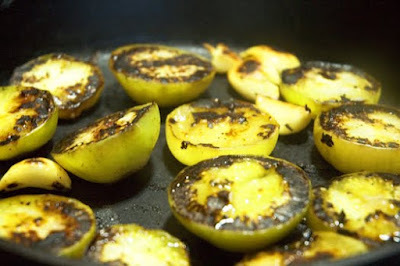 In a large skillet, heat the olive oil over medium. When hot, add the onion and cook until richly golden, about 10 minutes. 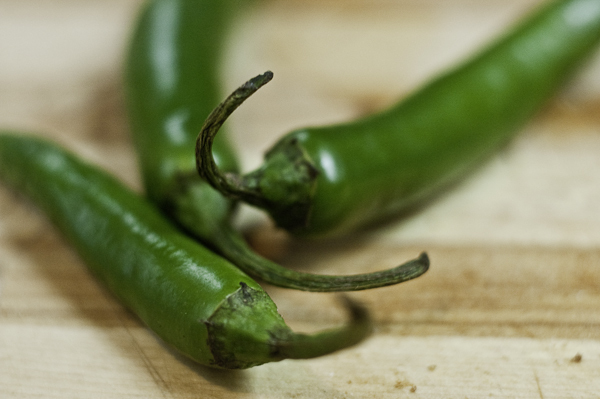 Remove from the heat and stir in 1/4 cup of the jalapeno pickling juice. Let cool. Stir the onions into the tuna, along with the sliced jalapenos and vegetables and the parsley or herbs. Set out for your guests to roll into warm tortillas to make soft tacos. I currently have a bee in my bonnet called SALSA! I’m consumed by it. I’m not really sure how it started, but I’ve been making a different type of salsa every week for the last two months! This one is by far my favorite. Chile de Arbol is a small dried red chile found in Mexican super markets. These punchy little suckers pack tons of flavor in their tiny little pods. Pungent and spicy, chile de arbol is a staple in the Mexican kitchen and a key player in this smoky and garlicky salsa. Place all ingredients in a blender or food processor and blend until completely smooth. The garlic in this recipe really adds a complex sweetness to the salsa because the roasting transforms the garlic. 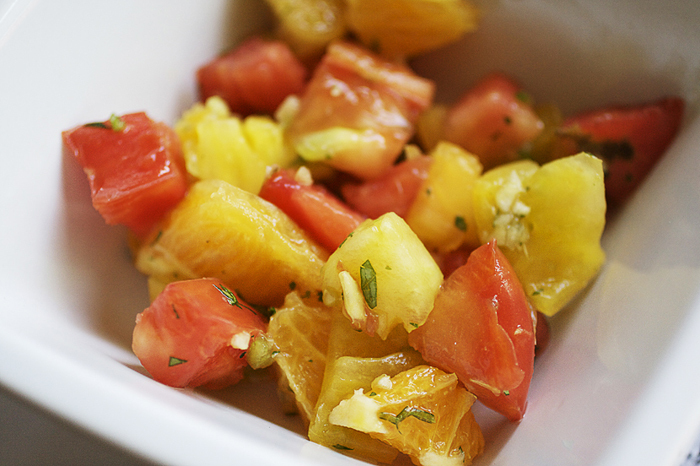 Use this salsa as a dip with chips or add it to tacos, chicken, anything really! This recipe comes from the almighty Rick Bayless.